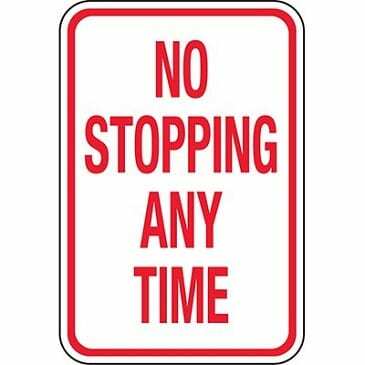 Baltimore County will install “No Stopping Anytime” signs on both signs of Joppa Road in the vicinity of Honeygo Elementary School. The signs will be erected within the month on the north side of Joppa Road from across Ryan’s Way to across Kahl Avenue, and on the south side of Joppa Road from Kahl Avenue to the edge of the newer development across from Honeygo Elementary School. “We will continue to monitor the parking situation in this area, and I will consult with neighbors if we need to make any modifications,” said Councilman David Marks.